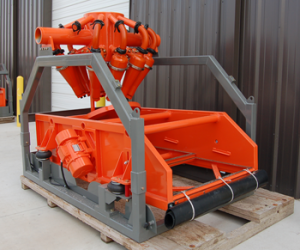 Linear motion shakers are the best technology available for screening solids. Our shakers are made inhouse using the best materials and manufacturing processes available. 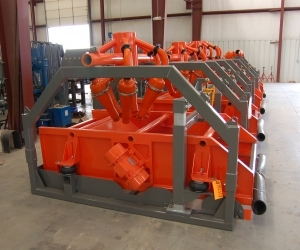 We offer models available in scalping, desanding, and desilting configurations. New for 2014! Optional Adjustable While Drilling (AWD) shaker deck angle adjustment feature available. Adjust your deck angles with ease! (Currently available for MCS-330, MCS-355, MCS-750, and MCS-1000) Photos below are for reference only. Please confirm configuration when requesting information.